Injustice presents a terrifying picture of governmental over-reach in post-9/11 America. 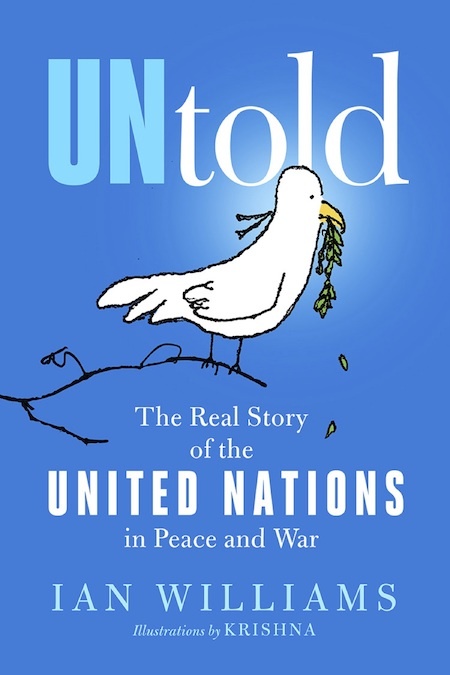 A provocative, engaging, 'warts and all' exploration of the United Nations, including its history and how it functions. 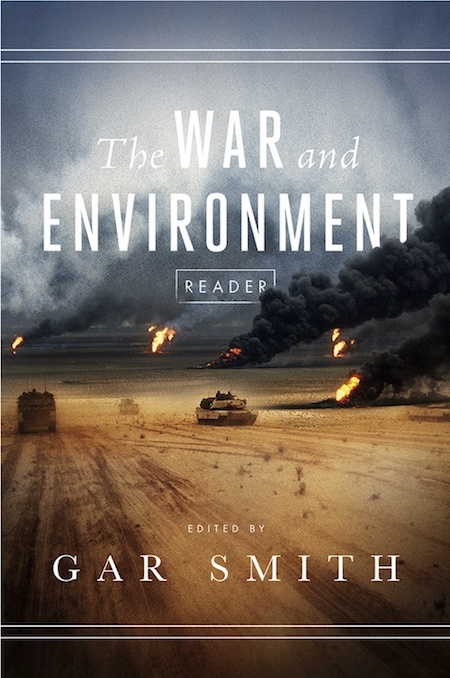 A critical analysis of the devastating consequences of war on the environment with perspectives drawn from a wide array of diverse voices from around the globe. 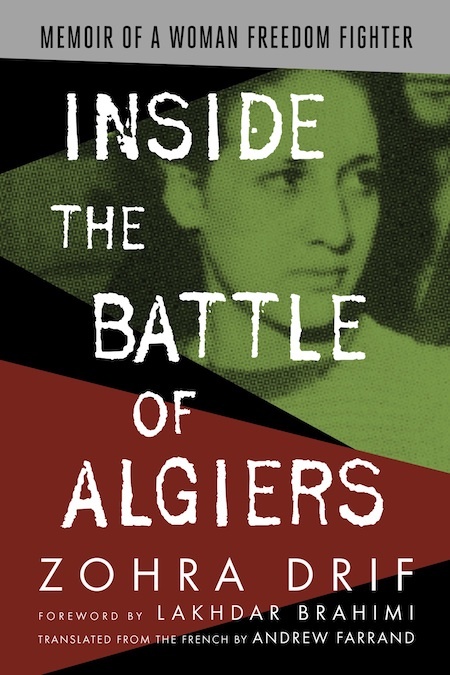 A gripping and intimate memoir chronicling a young woman who became an iconic figure after joining the armed wing of Algeria’s national liberation movement to combat her country’s French occupiers. 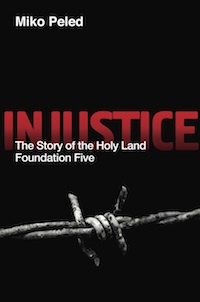 A rich compilation of Rabbi Rosen's blogged writings on Palestine, 2008-15... and of the deep discussions they sparked. 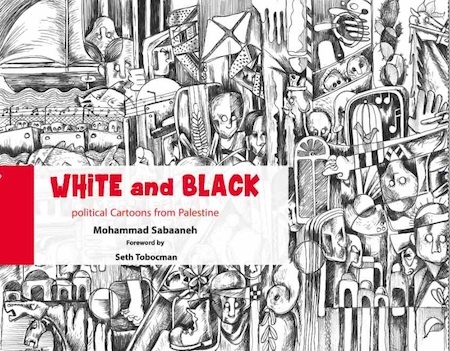 Ace Palestinian cartoonist Sabaaneh's searing representations of life and prison in occupied Palestine. 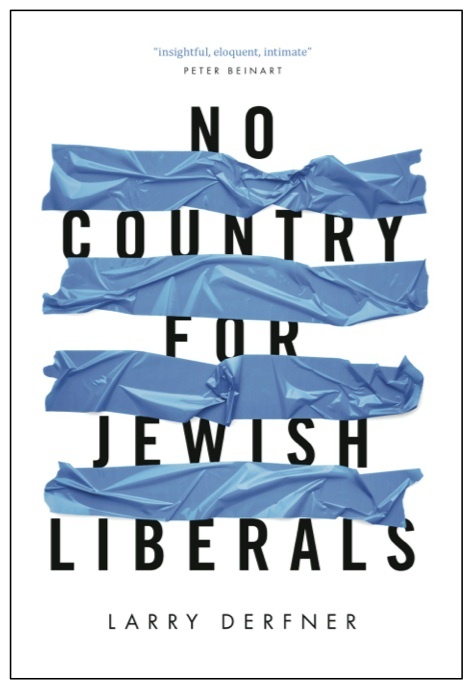 Derfner's story of his life in Israel (and before), showing how he and his adopted country grew apart. 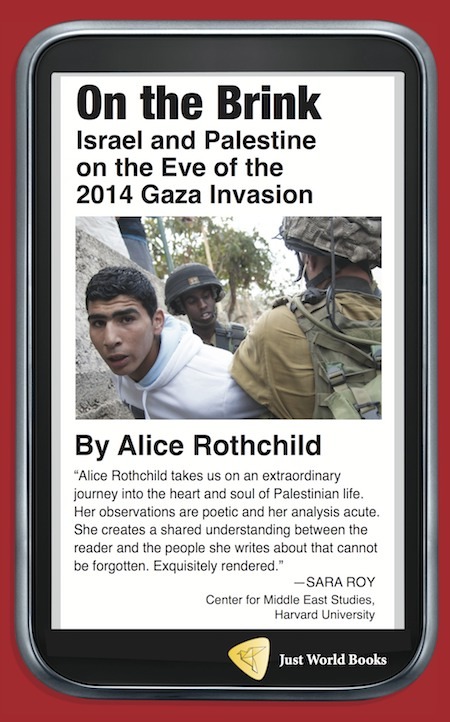 Key blog posts and analytical essays that explore everyday life in Israel, East Jerusalem, the West Bank, and Gaza. A Palestinian Culinary Journey, 2d edn. About The Gaza Kitchen, 2d edn. 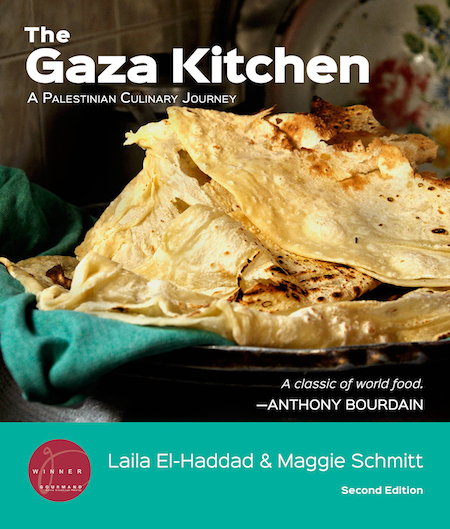 Much new content in this new edition of the award-winning cookbook on the distinctive cuisine of Palestine's Gaza region. 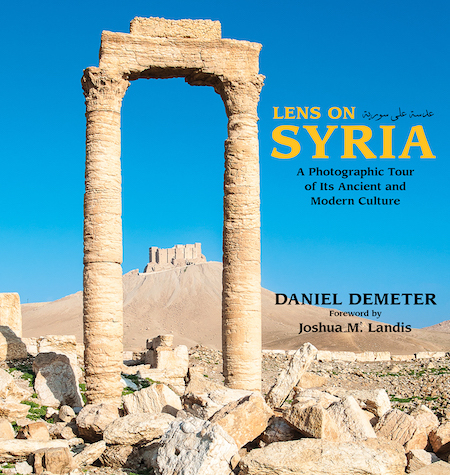 The book offers a unique visual experience of pre-war Syria. 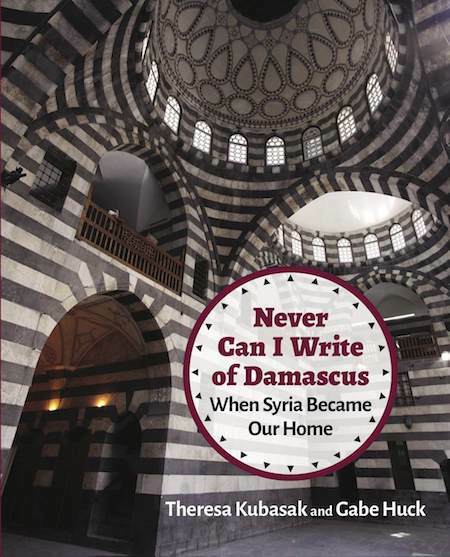 An intimate picture of the authors' lives, explorations, and service to Iraqi refugees, when they lived in Syria, 2005-12. 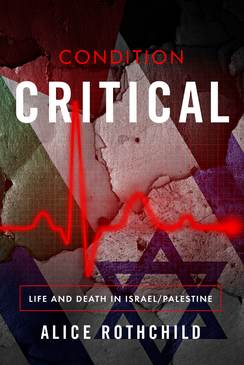 Examines the Israeli-Palestinian conflict, the Arab Spring, and the Middle East and the role of China. 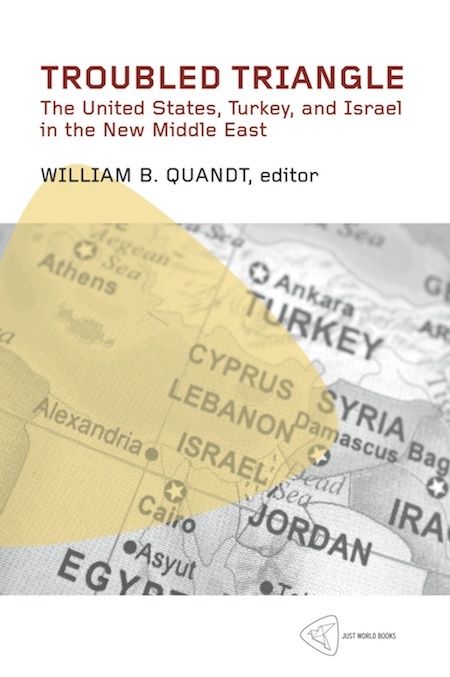 Yemen's modern history from the 1960's through the present series of conflicts. 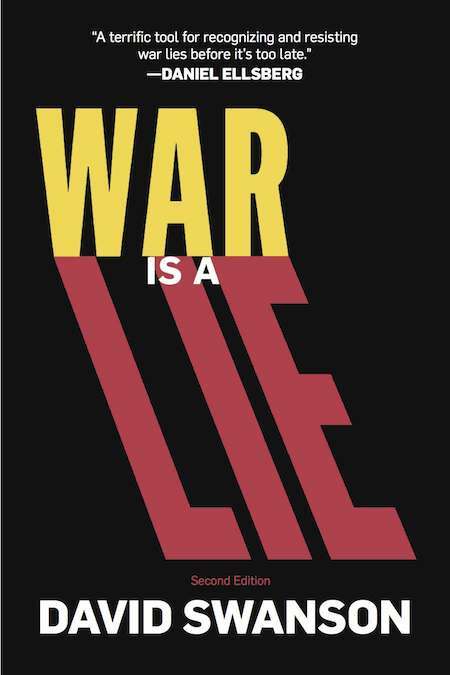 An engaging, informative manual that analyzes new trends in war lying and its resistence to it. 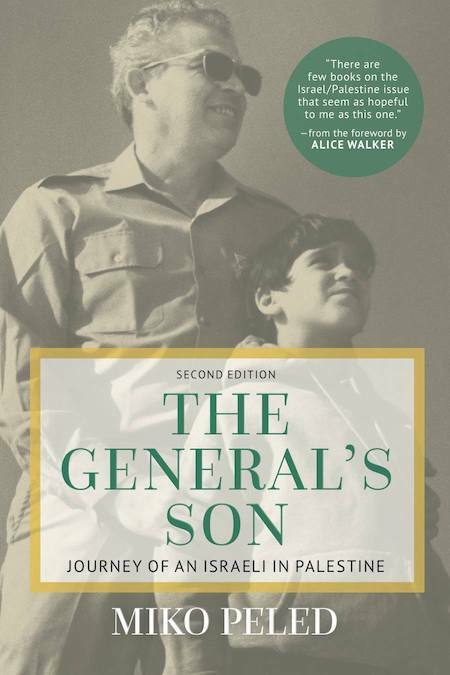 A powerful account of an Israel peace activist's transformation into a advocate of equal rights for all. 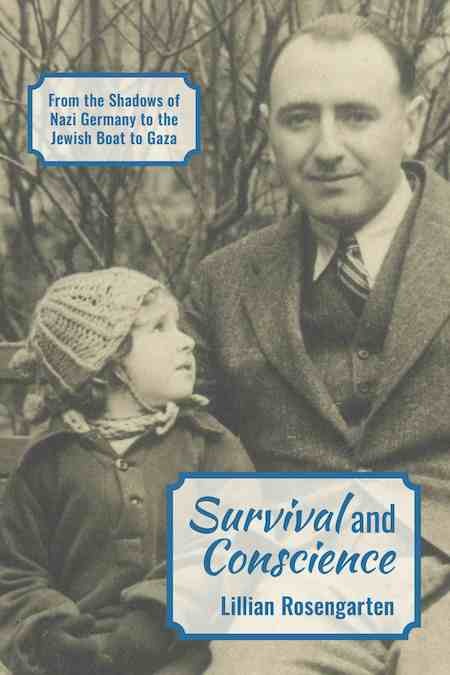 Memoir of a woman who escaped Nazism & became a strong advocate of Palestinian rights. 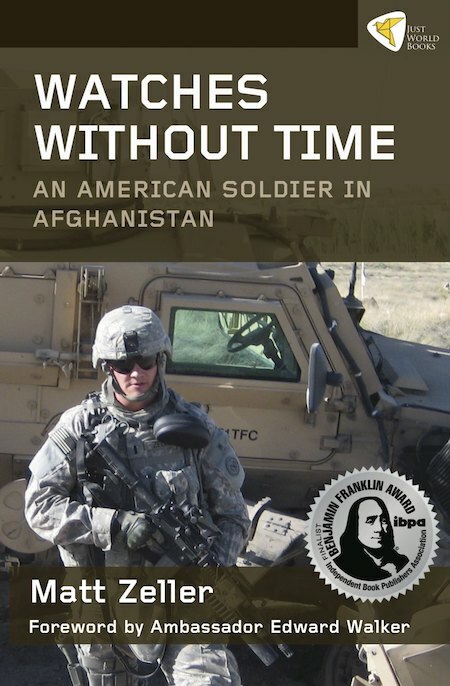 Presents unique reflections on a war and an era that still deeply affects the United States. 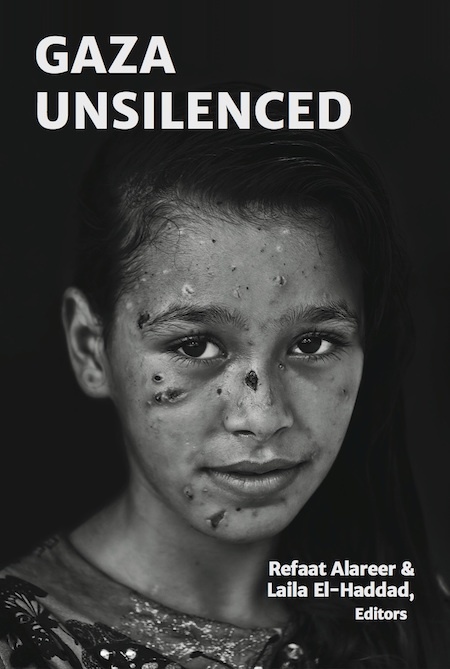 Reflections, analysis, and images that record the pain and resilience of Gaza's Palestinians. 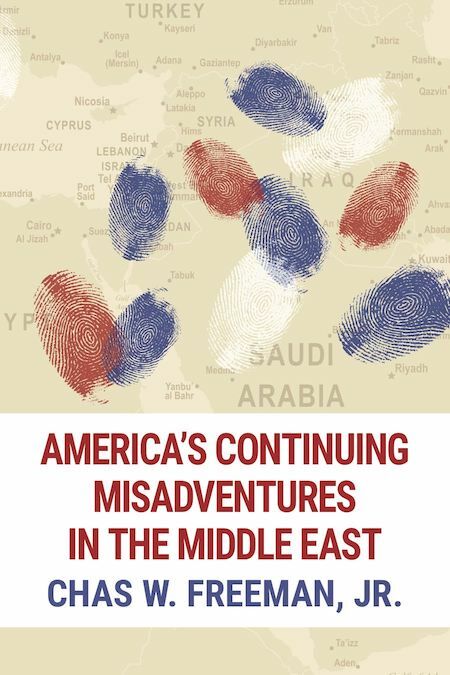 Explores the political situations in the region, including Egypt, Libya, Syria, Turkey, and Iraq. 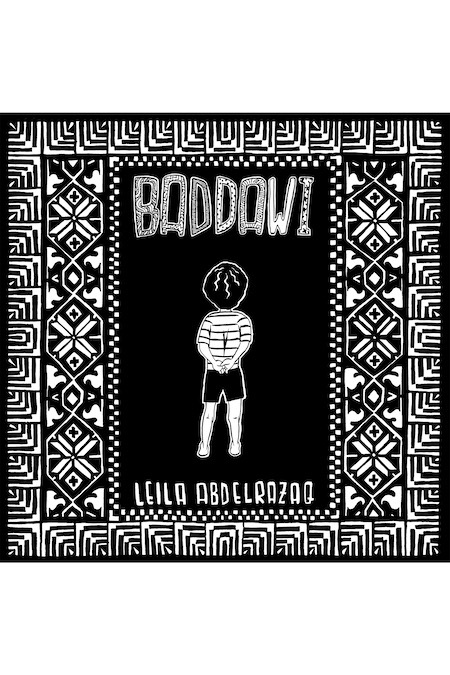 This visually arresting graphic novel explores the author's father's childhood in Lebanan in the 1960's and 70's. 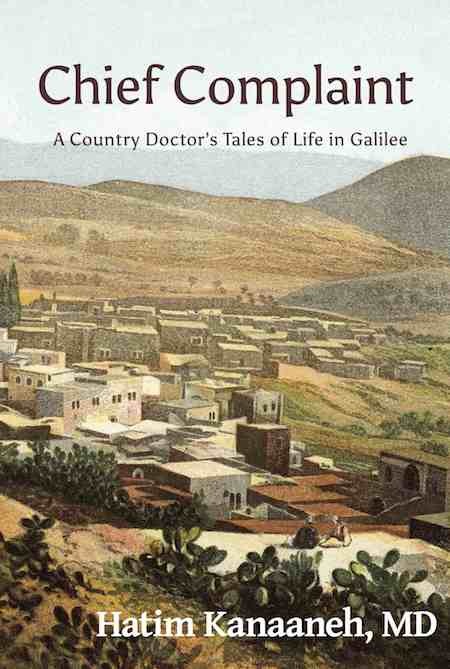 A fictionalized collection of stories about the Palestinians of Galilee. 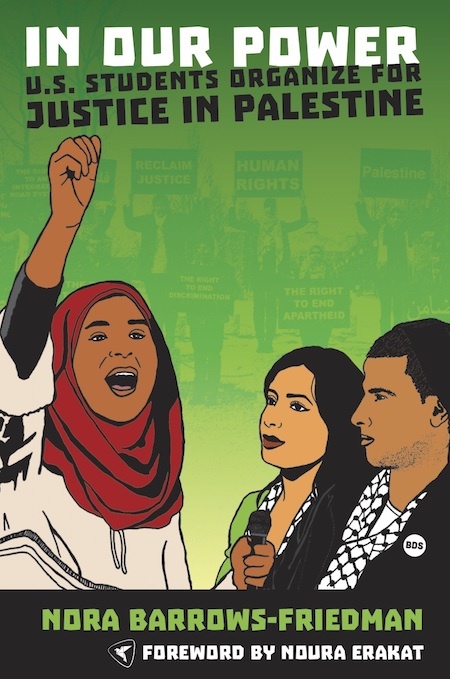 Their historic organizing for justice in Palestine. 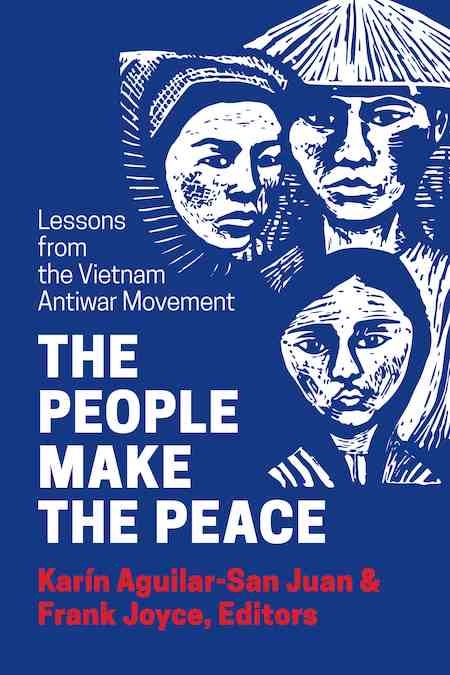 Interviews with the young activist at the core of this movement. 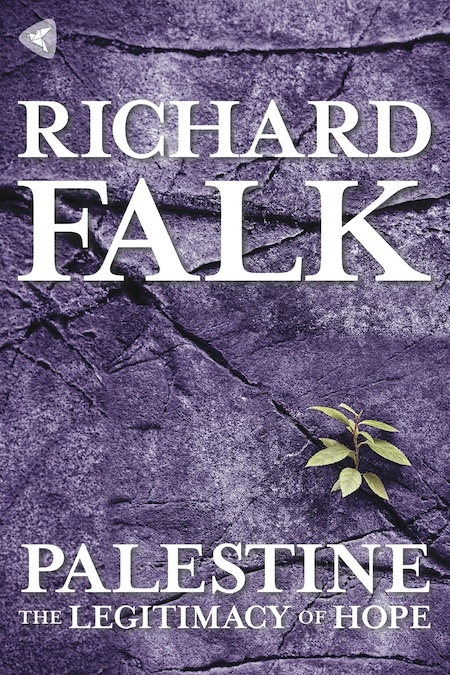 A nuanced portait of Palestinian resistance movements and global solidarity moevements in the struggle for legitimacy. 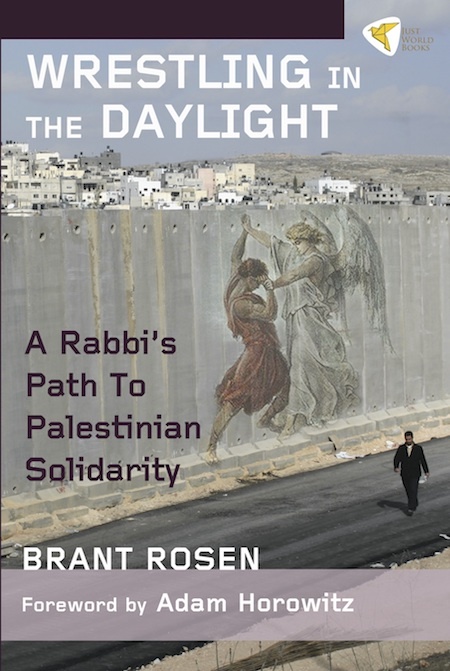 A fascinating compilation of daily reflections that chronicle fact-finding and solidarity during the author's visit to the West Bank. 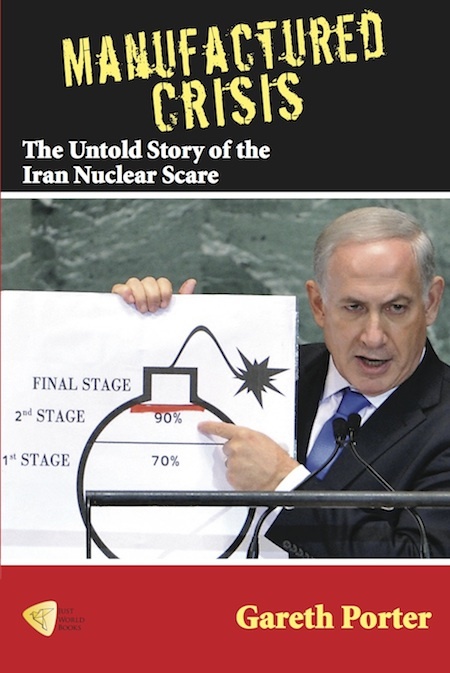 A well documented critique of the offical Western account of the Iranian nuclear technology. 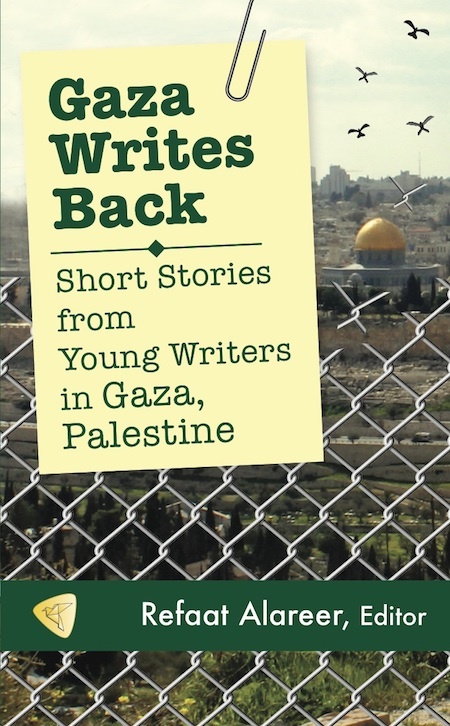 This poignant anthology features the voices of fifteen young writers in Gaza experiences during Israel's 2008-2000 offensive shaped their lives. 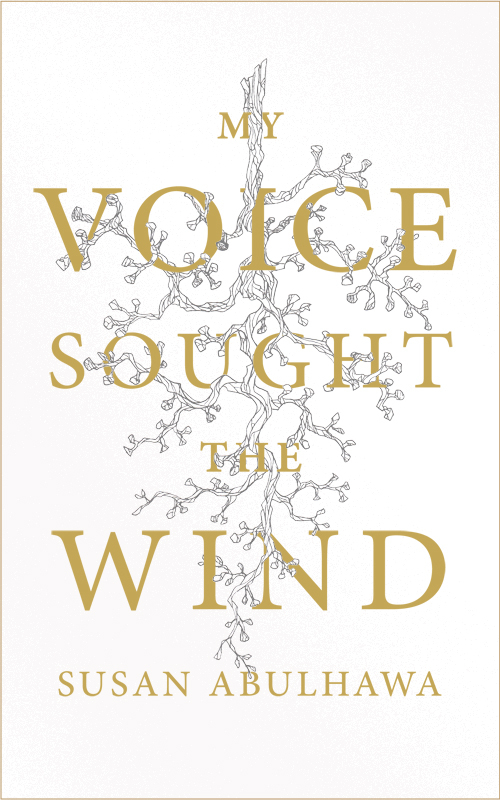 A poetry volume of personal reflections from a Palestian-American writer. 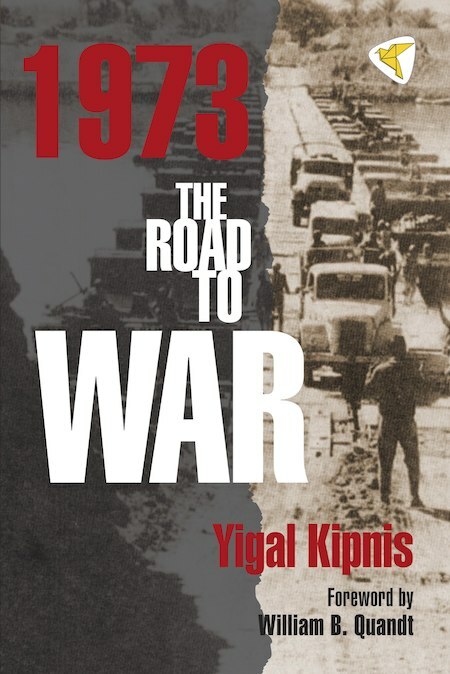 Archival research demonstrating how Israeli political miscalculations led to the 1973 War. 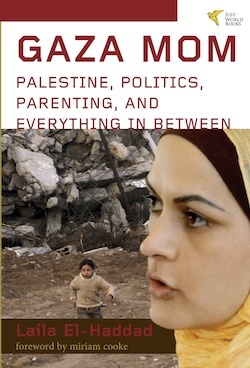 Abbreviated version focuses on author's experiences in Gaza from 2004-2007. 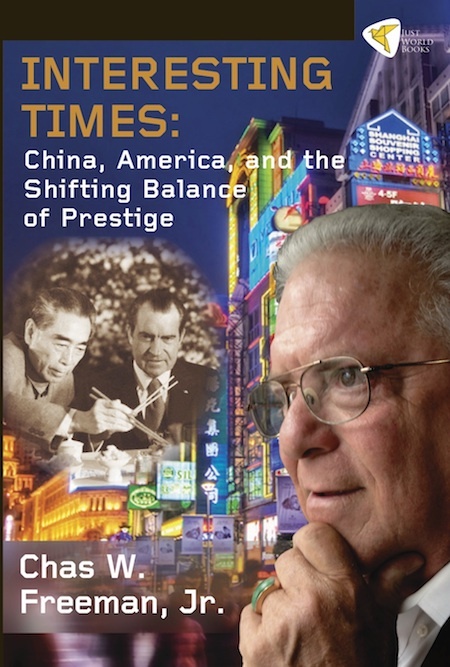 Essays by a diplomat examinging the evolving state of U.S.-China diplomacy over the last 40 years. 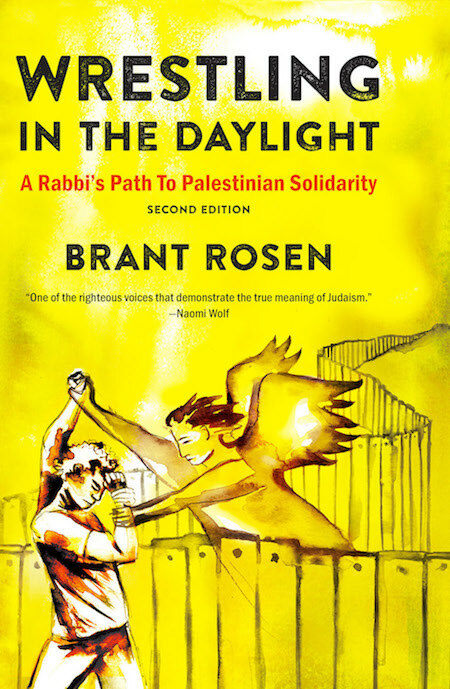 A highly readable chronicle of Rabbi Brant Rosen's journey from liberal Zionist to active and visionary Palestinian solidarity activist. Compilation of letters sent home during the authors's deployment. 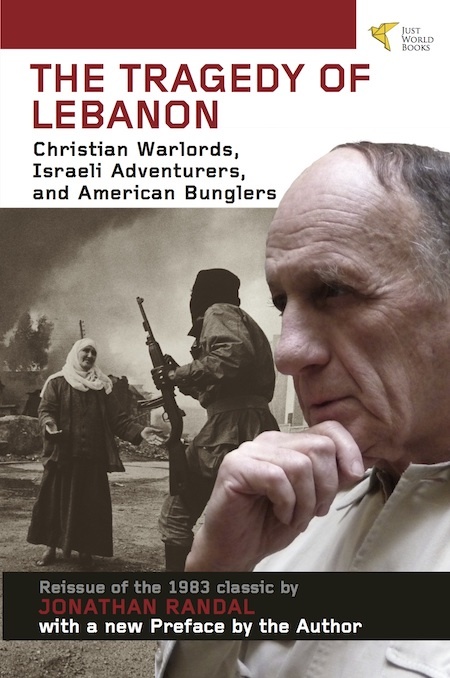 Reissue of a 1983 study of the militia groups that plunged Lebanon into civil war. Conference proceedings from Univeristy of Virginia event. 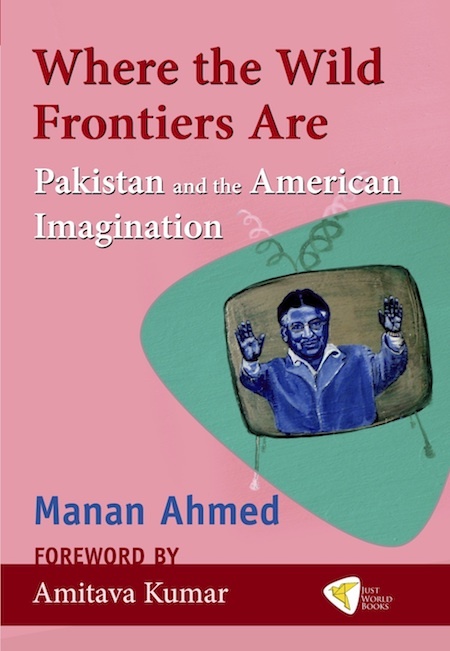 Reflections on the U.S.-Pakistan relations based on the Chapati Mystery blog. 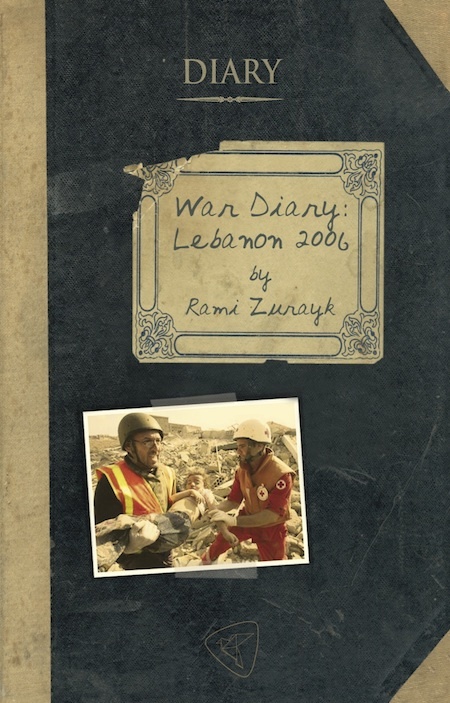 Memoir of author's travels in the war zone of South Lebanon. 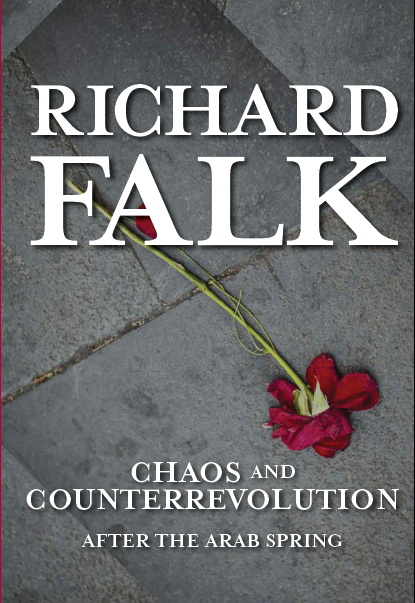 Observations on the U.S. in Afganistan from national security expert. 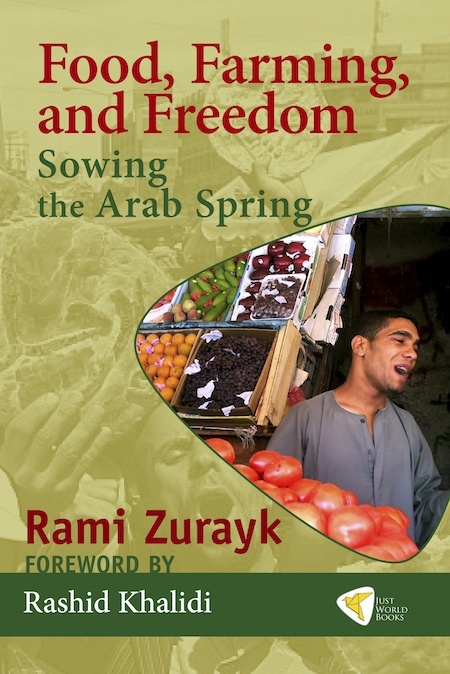 Essays on food securityand agricultural issues facing the Middle East. 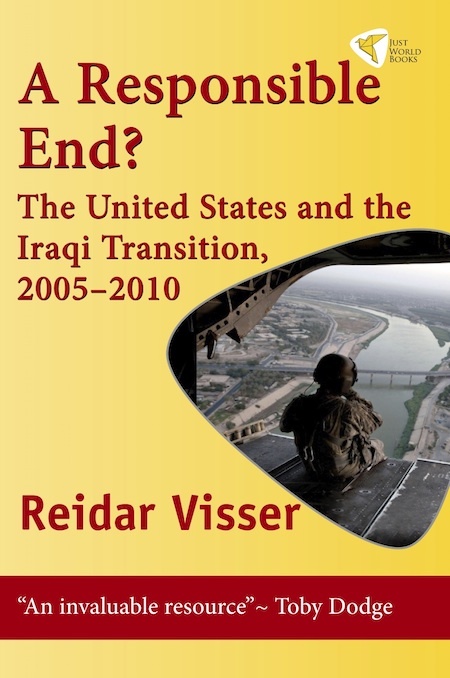 Analysis of the effects of the U.S. occupation on domestic Iraqi politics. 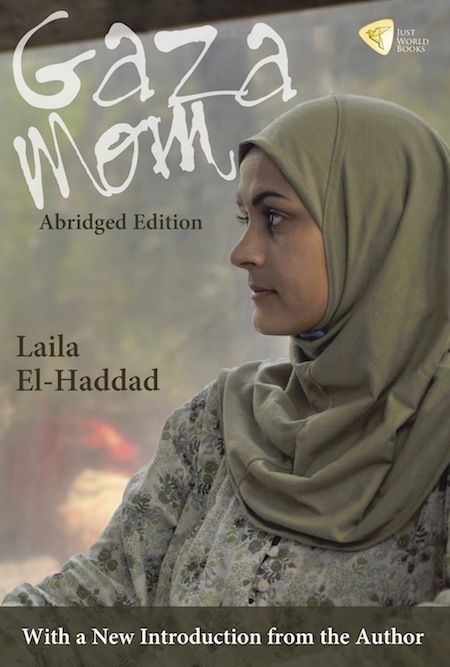 Laila El-Haddad takes us into the intense life and world of a busy Palestinian journalist who is both covering the story of Gaza and living it, with her young son.